Sands Fish is a designer, artist, and futurist based in Boston, USA. 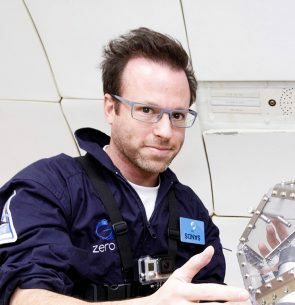 Previously at the MIT Media Lab and Harvard’s Berkman Center, he runs a design firm for humans in space, working in collaboration with the Media Lab Space Exploration Initiative. He creates artwork using the language of interfaces and devices as a medium, exploring how humans will create and interact with their tools and how those tools will be implicated in creating our future.